AMC Theaters is launching a movie subscription service in response to MoviePass. 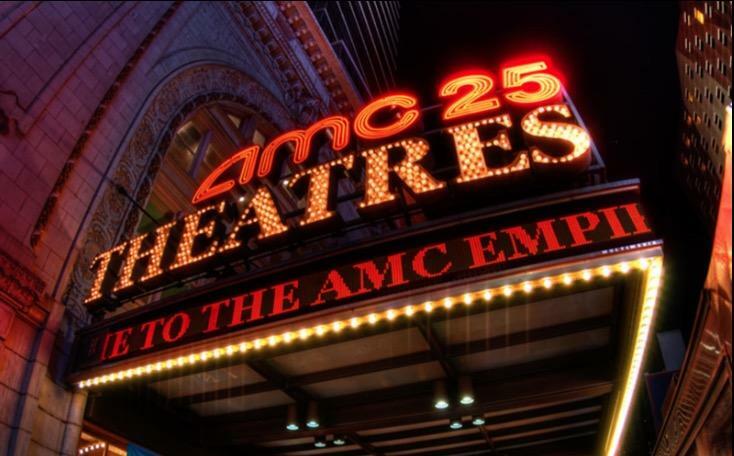 The new service will be called AMC Stubs A-List and will launch on June 26. The service will cost $19.95 per month. Though AMC's new subscription service costs twice the amount of MoviePass, it also offers many more perks that make it much more appealing. For $9.95, MoviePass offers one movie per day and users are required to be near the theater to check in. AMC's Stubs A-List offers up to three movies per week, but you can watch them all in the same day, and it includes premium formats like IMAX, Dolby Cinema, Prime and 3D. With AMC's service, customers will also be able to buy tickets in advance with no service fees. This has been a sticking point for MoviePass, which is laden with restrictions. Other benefits Stubs A-List will offer includes discounts and free upgrades at the concession stand. Some of the restrictions that apply to AMC's subscription service include no rollover days, which means if you only watch two movies one week, you won't be able to watch four movies the next. And if you watch two or more movies in one day, the showtimes will have to be two hours apart. AMC's pivot comes at an opportune time. Ever since MoviePass relaunched its service for $9.95 last year, it has run into multiple issues including quarreling with AMC Theaters over concession stand cuts. With its new Stubs A-List subscription, AMC now offers a competitive service with more value that will be very enticing to MoviePass customers.